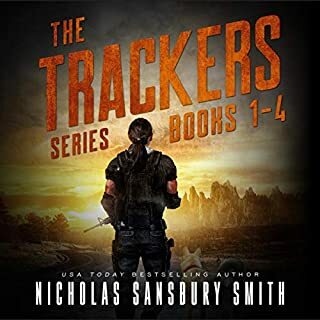 In the harsh winter of a postapocalyptic landscape, Rachel Wheeler and her companions hole up in an Appalachian compound established by her notorious grandfather. 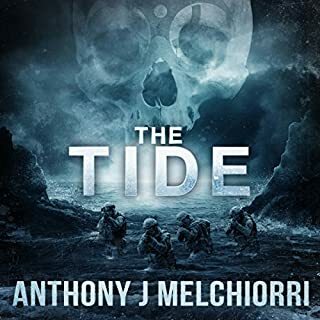 A rogue military platoon plans to seize the compound and control the small band of survivors. At the same time, violent mutants organize into a tribe that threatens to wipe out the human race. Rachel is caught in the middle as she undergoes mutations herself, driven by an urge to kill those around her while drawn to the mysterious Zapheads. Rachel soon discovers the mutants are more than they appear to be. But will she remain human long enough to use their secrets against them? After is an excellent series! I'm loving it so far. 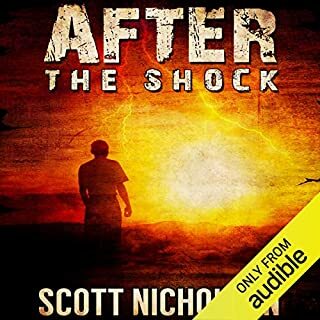 Scott Nicholson is a great author and Kevin Clay does a great narration. In this book, the zapheads are becoming more intelligent. They are learning to talk and becoming communal. VERY INTERESTING ADDITION TO THE SERIES! 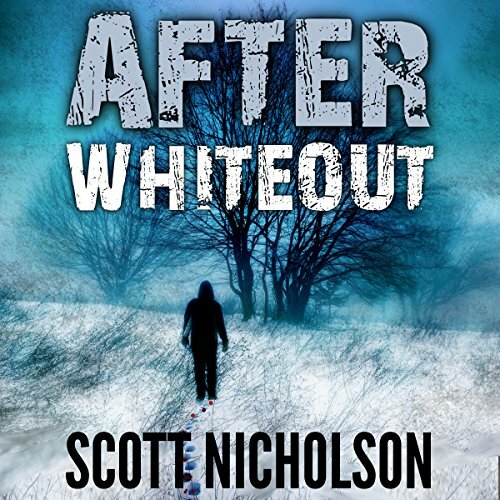 Would you consider the audio edition of After: Whiteout to be better than the print version? Rachel! She has more to do with this new world, than meets the eye..plus even infected she is a good person. This series would be a great movie series! This continues where the last one left off almost...Rachel is infected by the New People..aka Zapheads...she is barely clinging to her humanity and finally makes her to her grandfathers house...and eventually the rest of the crew does too! There is more than meets the eye going on here and the Zaps are organizing, learning and they want Rachel...I dont know whats up...but I cant wait till the next one!!! GOOD NARRATION AND STORY, I RECOMMEND!!! 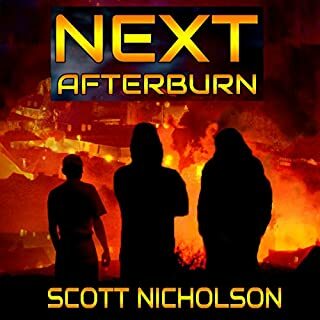 This is the fourth highly entertaining book in the "After" series. What makes this book great is that you finally find out the end goal of the Zapheads. Are they even capable of having goals? Yes! They are and they do. We also learn more about what is happening to Rachel and why. I am addicting to this series, and I never thought I would be. Nicholson makes me care about the characters and I keep reading to find out what happens next. 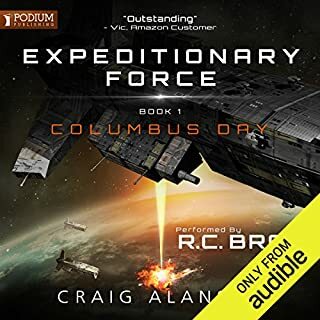 I listened to the Audible audio version narrated by Kevin Clay, and he does a great job with the narration. 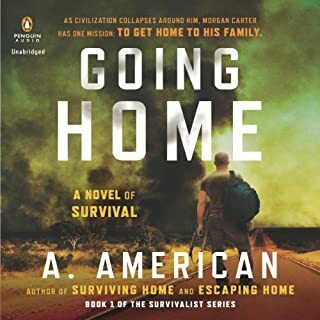 Great character differentiation, pacing, and ability to connect with the characters. Overall, a fun and exciting book, and I can't wait for the next one.